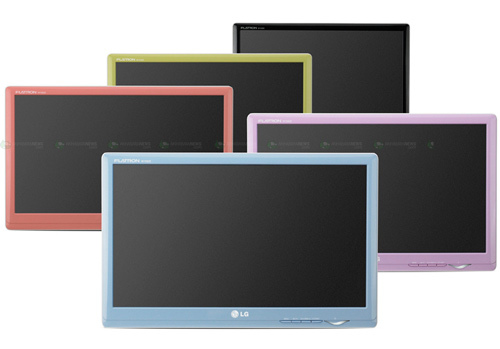 LG Korea has released the W1930S 18.5″ and W2230S 21.5” LCD monitors. 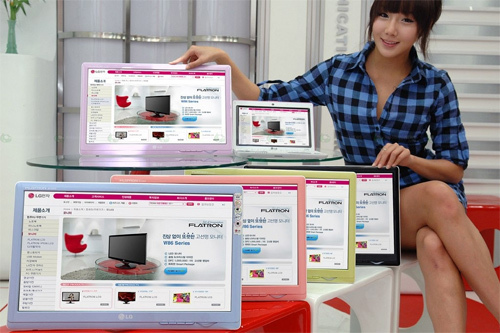 They are built for notebook or netbook user for larger view. Comes in various color with a contrast ratio of 30 000 : 1 (dynamic). More pictures after the break. Sony’s XB Series Headphones – How Low Can You Go!